Brodynt, a global virtual network operator from Spain, shares its opinion about working with RETN. 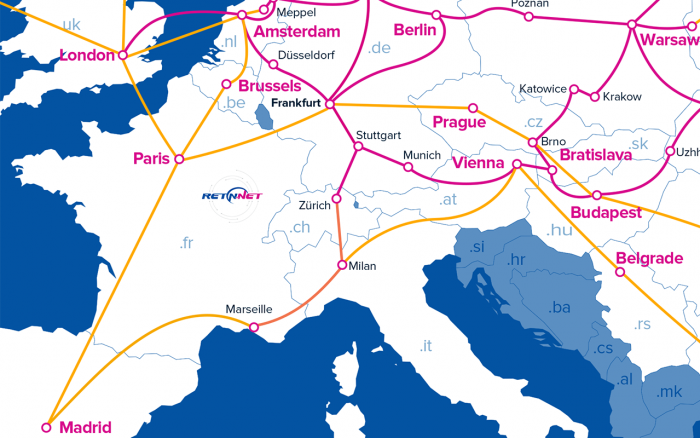 This route offers n x 100G bandwidth and 7 ms RTD to provide RETN´s customers with fast, secure and reliable data transport and connectivity services. Acronis about how RETN supports them to realize projects on a local and international basis. 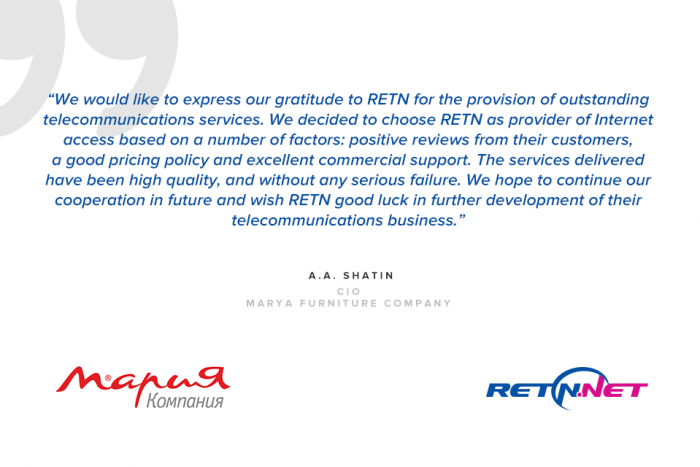 One of the largest kitchen furniture manufacturers in Russia, about RETN as their Internet access provider. 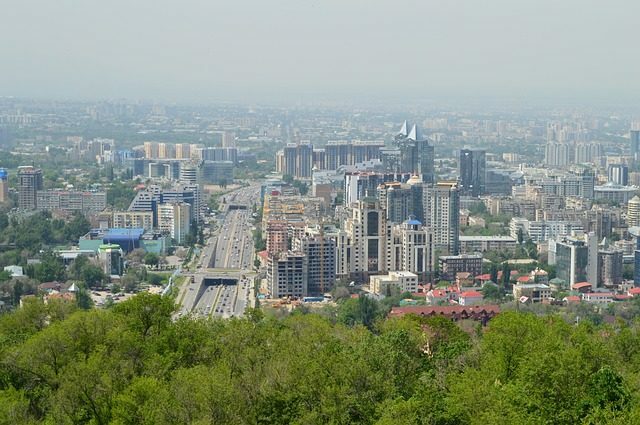 We are pleased to announce the official opening of RETN’s office in Almaty, Kazakhstan, supporting extension of RETN's presence in Central Asia. Ukrtelecom are sharing their experience about working with RETN Ukraine. 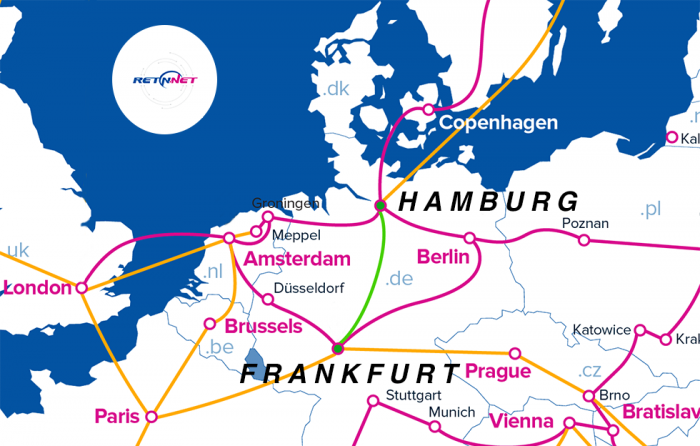 DTEL-IX became the 4th IXP connected by RETN with 100GE interface and it takes the total interconnection speed between DTEL-IX and RETN up to 120Gbps. VNET Slovakia and RETN have developed a mutually beneficial relationship supplying services to each other.